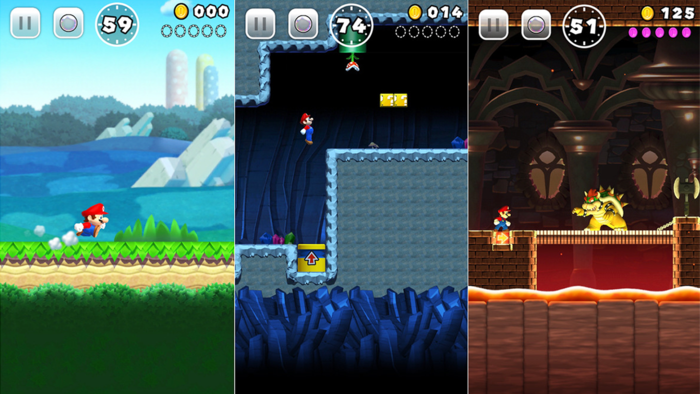 Super Mario Run has been performing quite admirably, if results released by Nintendo are anything to go by — and they should be, with Nintendo reporting earnings of more than 6 billion yen (about $53 million) since its launch with over 78 million downloads. Nintendo has also reported that there’s about five percent of players who pay the $10 unlock fee to play the rest of the game. Nintendo Chief Executive Tatsumi Kimishima isn’t exactly satisfied with these results, but an analyst in Tokyo, Serkan Toto, finds the conversion rate impressive, saying that the game’s five percent install rate is “pretty amazing,” with games that charge less money only receive payments from around 3% of players. Kimishima had been aiming for a double-digit conversion rate originally, but if Toto’s comments are to be believed this is actually something to be proud of, which undoubtedly outlets will do their best to spin as a bad thing for the game. Super Mario Run has been downloaded over 78 million times, so the numbers are quite impressive, especially since the game is releasing on Android platforms in March. That conversion rate could very well go up when the game is available.